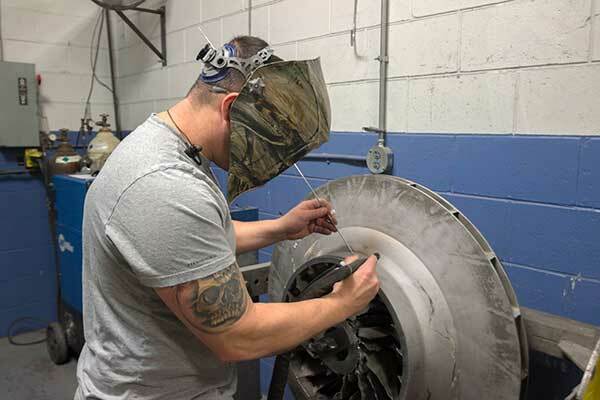 Liquid penetrant inspection (LPI) is used to ensure that each casting produced is free from manufacturing defects that might be too small to see with normal visual inspection. 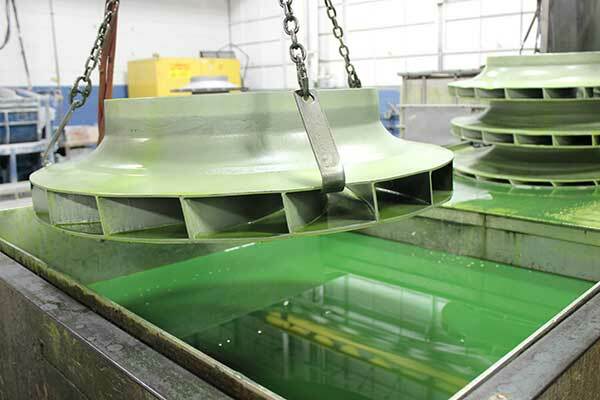 The castings are dipped in penetrant with a very high capillary action and allowed to set long enough for the penetrant to be pulled into any defects connected to the surface. After the set time is completed, the penetrant is rinsed off the surface with water, and the part is dried. Once the dry time is complete, the casting is viewed under a UV black light. Any of the high capillary action penetrant that was drawn into surface defects is not rinsed off by the water and glows bright green under the black light to allow defects to be plainly identified. A combination of on-the-job training, off-site training through the Hobart Institute of Welding Technology, and progression through an in-house welder classification system ensures that our welders are some of the best in the business. Each welder is certified to Section IX of the ASME Boiler and Pressure Vessel Code at the end of the training period and will then go on to learn to read X-ray film to ensure proper defect excavation and repair. Welds can and will be fluorescent penetrant inspected and X-ray inspected, per customer specifications upon completion of the rework. We use GAGE pack calibration monitoring software to ensure that all of our measurement instrumentation is up to date and accurately calibrated. With everything from the simplest Vernier calipers to our nine-foot fully articulating arm CMM machine, we can complete almost any first article and PPAP requirements in-house. If there are areas we cannot reach, or the project requires third-party verification, we maintain relationships with nearby companies specializing in metrology and can and will organize completion of all requirements. We have two 160 kV X-ray units on-site that allow us to perform RT inspection on casting thicknesses of up to about three inches. 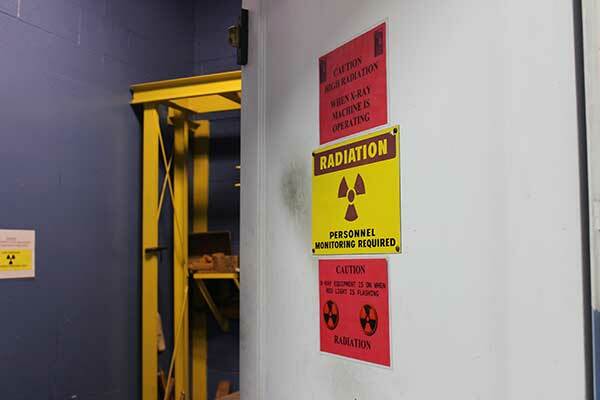 We also have processors, viewers, and a darkroom on-site. If your project requires thicker sections, third-party verification, or that the X-ray is digitized or shot in a native digital format, we have strong working relationships with two labs in our area that can help us provide these services seamlessly to our customers. 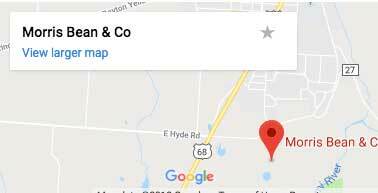 On-site we have seven strictly controlled heat treat furnaces with the ability to quench in oil, water, or forced air mist. 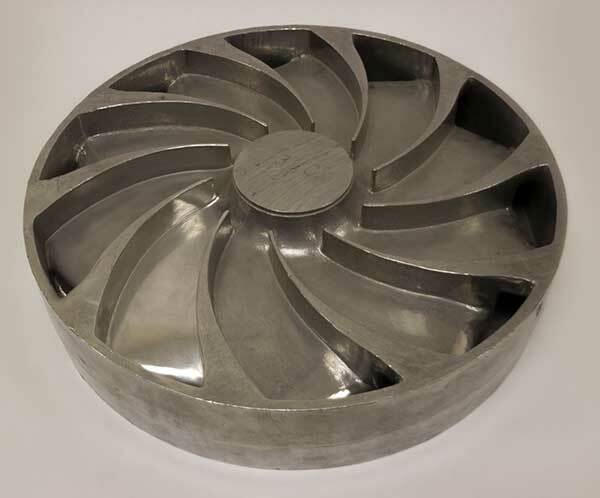 Once the parts are quenched, and before the artificial age, we will size each casting as needed to meet the dimension requirements. It is quite normal for us to establish the three-point machining datum for our customers at this stage, and to mark the parts so that their machinist can save setup time from the moment they open our packaging. 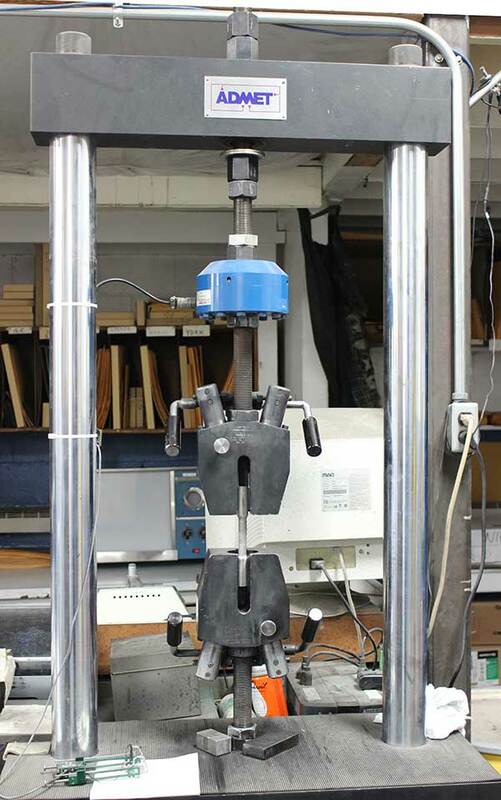 Once the sizing operation is complete, the parts are sent through the artificial age process; from there, our test bar puller and Brinell hardness tester (BHN) are used to ensure we are providing the mechanical properties specified by our customers. Whether it is surface finish improvements and polishing with our Vibrodyne unit or Extrudehone processing, residual stress reduction through vibratory stress relief, final machining, plating, hard coating, or anodizing, Morris Bean & Company either has the process in-house or can activate a decades-old business network to help seamlessly meet all of your aluminum casting needs. 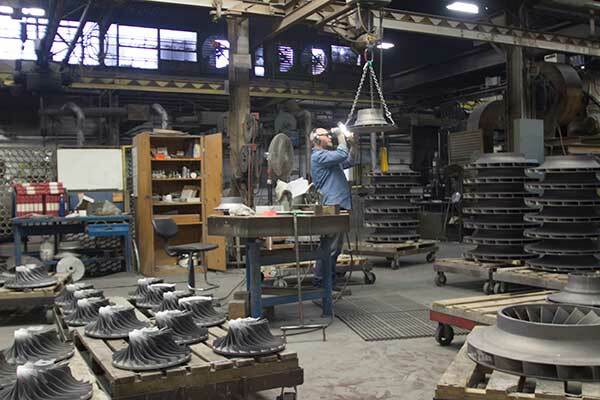 Each part is individually sent through final inspection before it goes to our shipping dock to ensure that all of the processes are completed and that the aesthetics of the casting are up to our high standards. 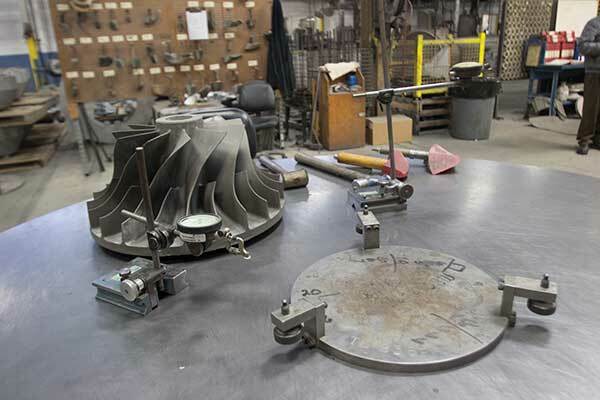 Morris Bean & Company looks forward to the opportunity to final-inspect some of your castings in the near future.